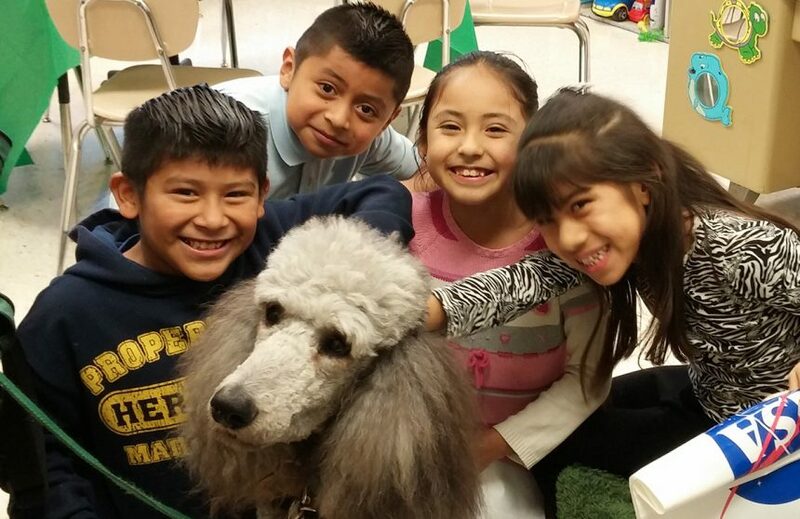 The Branson Foundation has funded Therapy Partners Inc.’s program, “Partners Achieving Literacy,” for the last 4 years.Their focus is on a semester-long reading program that allows academically at risk second graders to read aloud to an affectionate, non-judgmental therapy dog. During the course of the semester a student will complete and keep 5 to 9 books, all provided by Therapy Partners. They service the Huntsville, Alabama area.